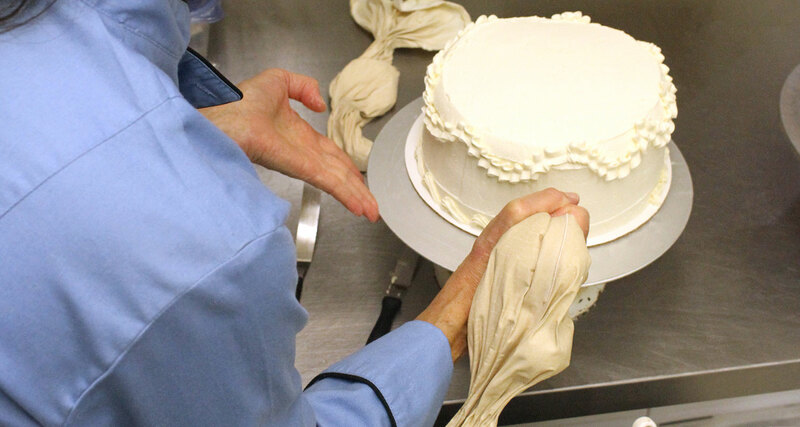 Let The Cake Shop Bakery create a custom decorated cake for your next celebration. Due to the high level of customization involved with each cake, we are unable to take cake orders online. We ask at least 24 hours for custom cake orders and 48-72 hours for Saturday and holiday orders.